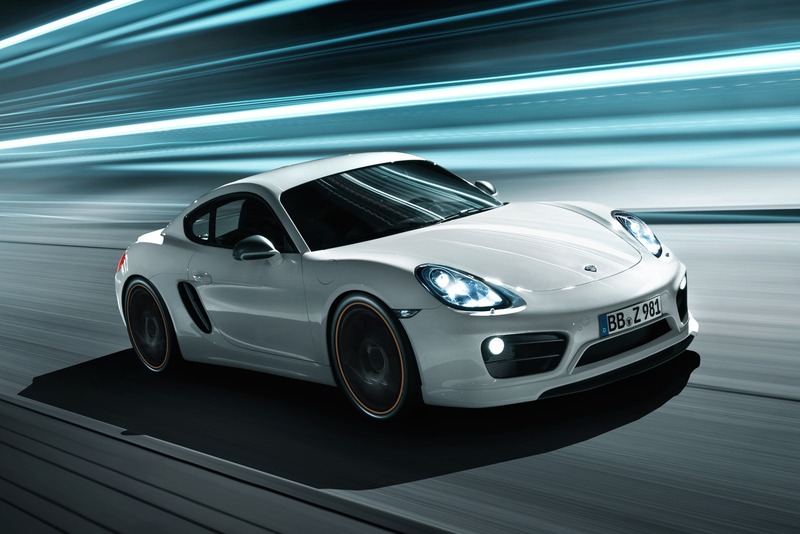 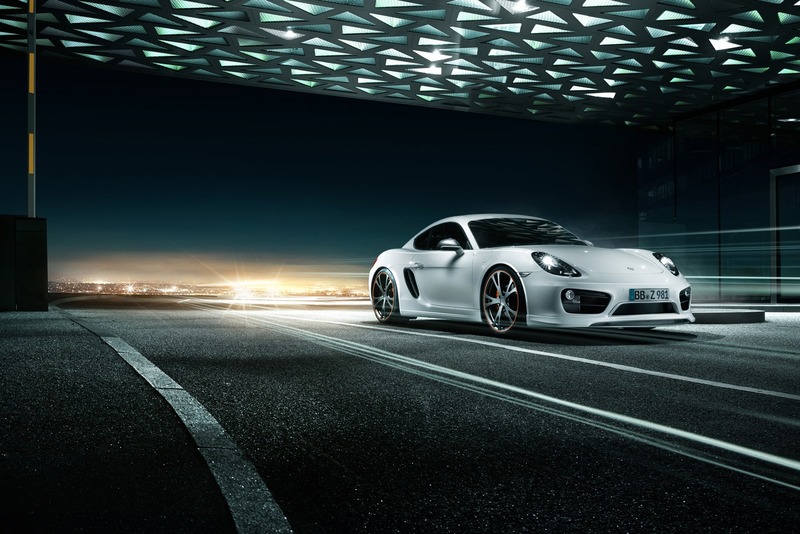 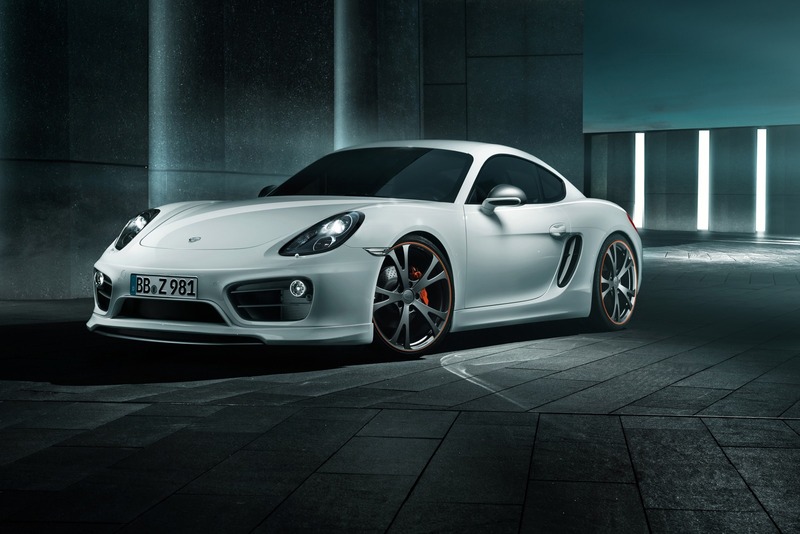 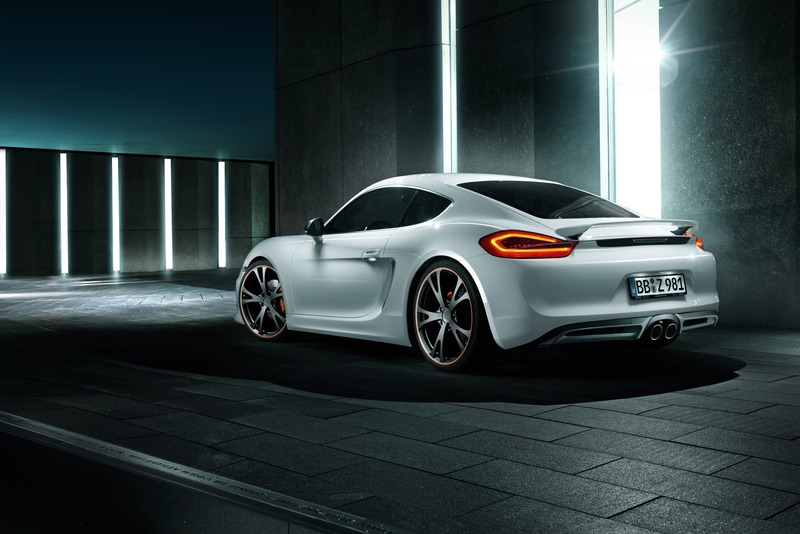 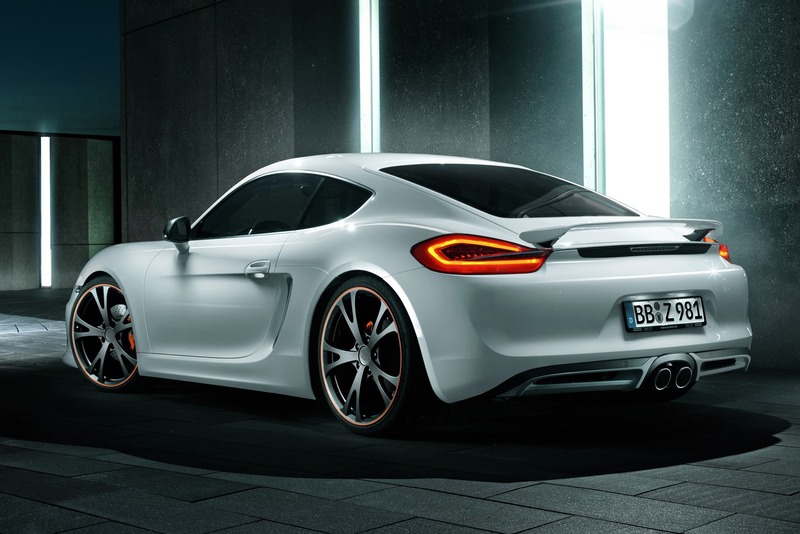 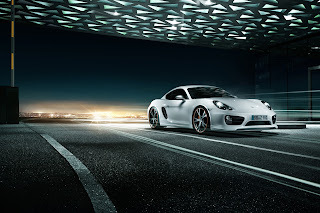 Techart has unveiled its latest project based on the Porsche Cayman. 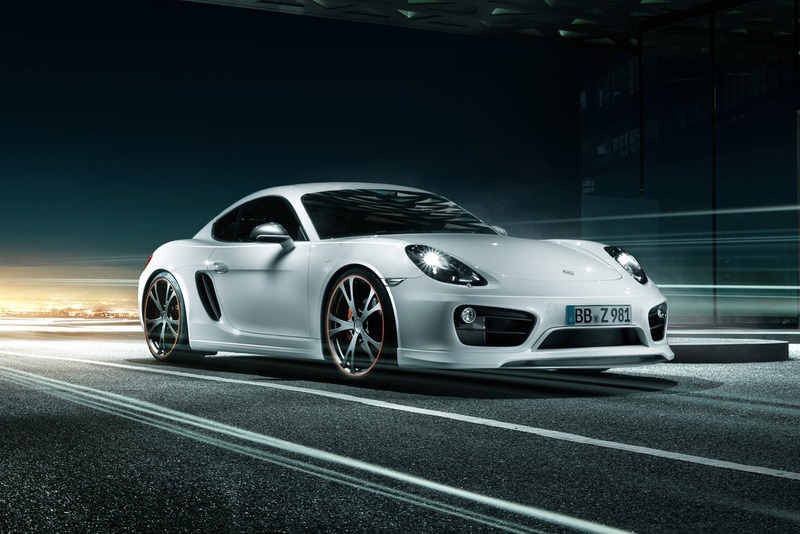 The Cayman by Techart sports a new front bumper with splitter, a fixed rear wing, as well as the finish of the side mirrors and side vents changed. 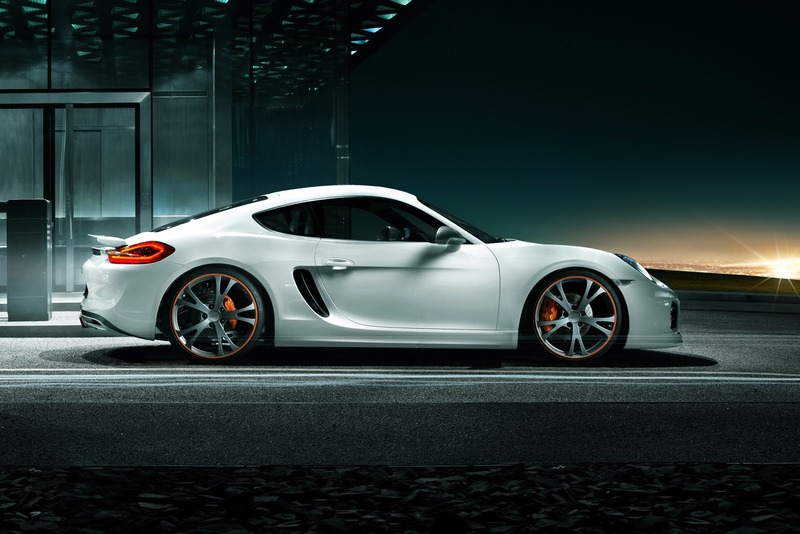 The wheels are 21-inch Techart. 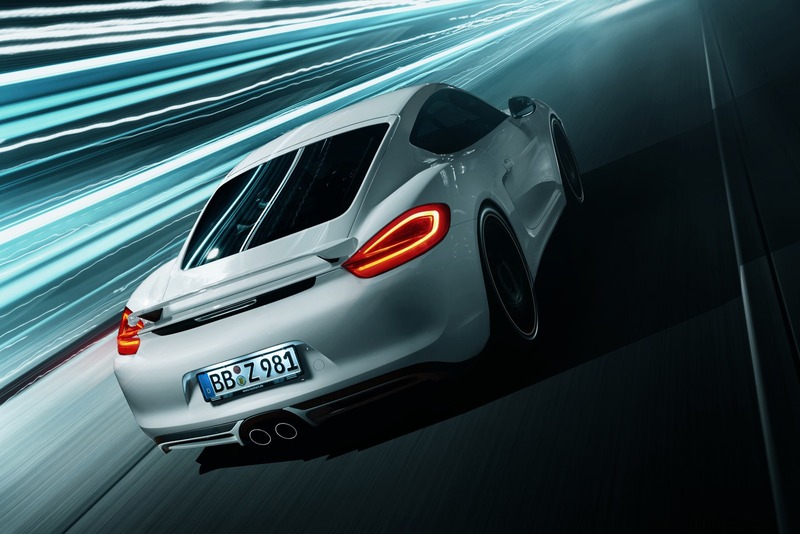 Techart has also fitted a sports exhaust system and new suspensions that lower the car body of 3.5 cm. 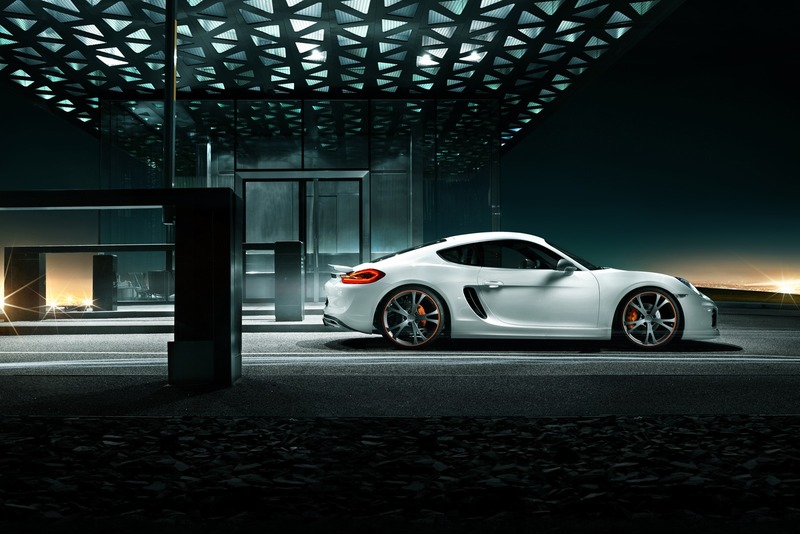 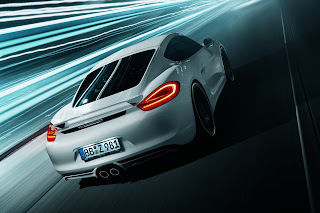 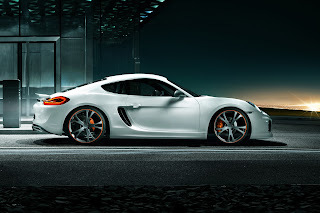 Techart ha presentato il suo ultimo progetto basato sulla Porsche Cayman. La Cayman by Techart sfoggia un nuovo paraurti anteriore con splitter, un alettone posteriore fisso, oltre alle finiture degli specchietti laterali e le prese d'aria laterali modificate. 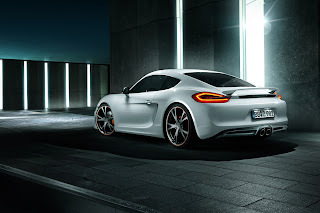 I cerchi sono Techart da 21 pollici. 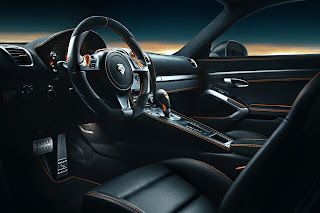 Techart ha montato inoltre un impianto di scarico sportivo e nuove sospensioni che ribassano il corpo vettura di 3,5 cm.